Lauded as a media trailblazer and innovator – Kevin’s career in journalism, marketing and sales informs his leadership, performance and skills coaching. He understands the challenge of excellent performance under tight deadlines. Beyond his long experience in the field, Kevin Benz is well-known as an inspiring, engaging speaker, coach, marketing consultant and professional media trainer. 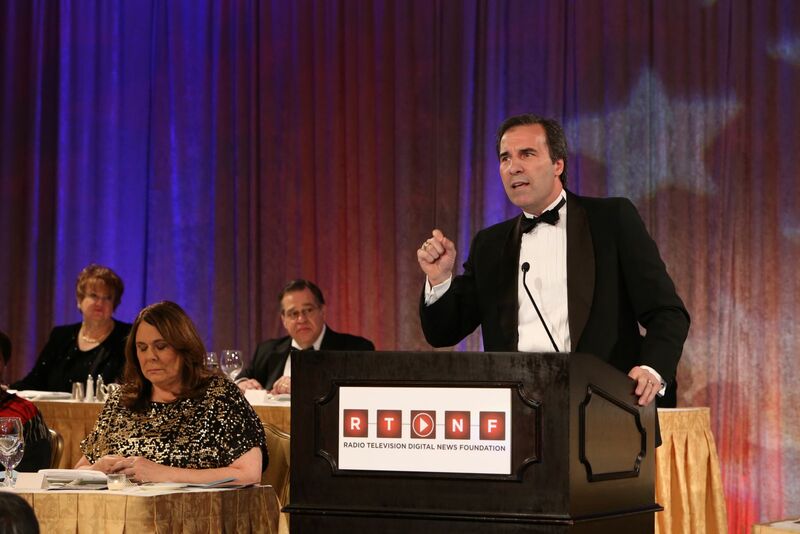 He’s presented to thousands of industry leaders and mentored hundreds one-on-one while working with the Poynter Institute; the Radio, Television, Digital News Association; the Kneeland Project for Responsible Journalism and many other related organizations. Lauded as a media trailblazer and innovator – Kevin’s entrepreneurial media experience sets him apart from others in the field, lending an understanding of the real world issues facing leaders and staff. Kevin launched two of the most innovative media organizations in the country — News 8 Austin, Time Warner Cable’s fifth 24-hour local news channel; and CultureMap Austin, the most read lifestyle magazine of the city online. A University of Texas graduate, Kevin began his career in broadcast journalism as a nationally recognized, award-winning news photographer, first at KTBC-TV in Austin, Texas, then WRAL-TV in Raleigh, North Carolina. He spent 8 years at KPRC-TV in Houston where he also worked as an MMJ. In 1999 Kevin launched News 8 Austin and spent over 11 years there as News Director. In 2011, CultureMap Austin was born. As Editor in chief, Kevin and his team built a digital magazine that quickly became the most read culture and lifestyle source in the city. Promoted to General Manager, Kevin took over marketing and sales, creating a sustainable business model. Under his guidance News 8 Austin received national recognition with two Sigma Delta Chi awards, the National Edward R. Murrow award, three National Walter Cronkite awards for excellence in Political Journalism and was a finalist for the DuPont-Columbia Award. Kevin’s personal honors also include the Western Heritage award from the National Cowboy Hall of Fame. Kevin is former Chairman of the Radio, Television, Digital News Foundation (formerly RTNDA); a Poynter Institute leadership fellow and visiting faculty member; a Carole Kneeland Project fellow, trainer, and member of their Board. He also served as Chairman of the Texas Associated Press Broadcaster’s board of directors and is a founder of the Southwest Broadcast Workshops. He is married to former news anchor Olga Campos. Kevin facilitates seminars around the country on performance and presentation, business culture, leadership, journalism ethics, crime coverage and newsroom management.